To enhance the success of women in the construction industry. The National Association of Women in Construction was established in 1955 in Fort Worth, Texas. NAWIC originally began as women in construction of Fort Worth. It was founded in 1953 by 16 women working in the construction industry. Knowing that women represented only a small fraction of the construction industry, the founders organized NAWIC to create a support network that was strongly supported by their bosses and male counterparts. It was so successful that it gained national status a mere two years later. Currently NAWIC has a membership of approximately 6,000 with close to 200 chapters in almost every U.S. State and in Canada with International affiliation agreements with NAWIC-Australia, NAWIC-New Zealand, and most recently with South African Women in Construction (SAWiC). Since its national charter in 1955, NAWIC has advanced the causes of all women in construction whose careers range from the skilled trades to business ownership. Melissa, originally from Kalamazoo, MI, moved to Rochester six years ago. 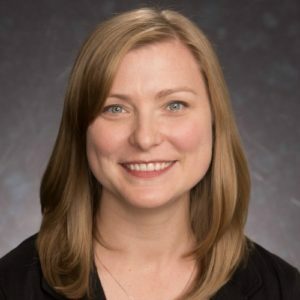 She studied Construction Management at Michigan State University and has been working in the construction field since graduating in 2004. She works for DGA Builders managing mostly multi-family housing projects. 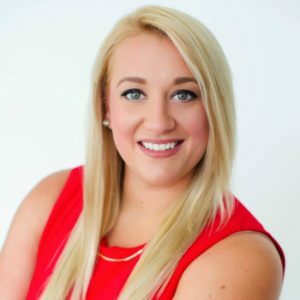 Melissa joined NAWIC in 2015 and has held the positions of Board Member and Corresponding Secretary. Melissa spends her free time with husband Kyle, two sons Connor and Drew, and dog Parker. Jennifer Hungate is Vice President of Operations at Robert F. Hyland and Sons, a Rochester General Construction company that specializes working on Federal Projects. 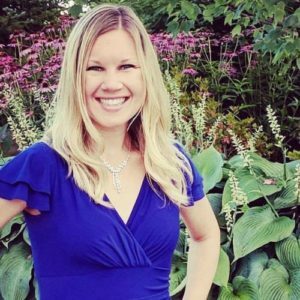 Jennifer started out at the Rochester Institute of Technology where she graduated with a BS in Civil Engineering Technology in 2008. During her time there she did several internships with local General Contractors and Municipalities which helped her decide on her career path in the construction industry. 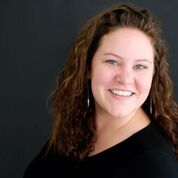 Jennifer has been a member of NAWIC since 2011 and has served as a board member in 2015. She is excited to be serving as corresponding secretary for the 2017-2018 year. In her free time Jennifer enjoys DIY projects, cooking and traveling across the US to visit new breweries. She currently resides in Penfield with her husband Nathan and two sons Connor and Logan. Currently lives in Rochester NY, native to Buffalo. Went to Rochester Institute of Technology for Civil Engineering and graduated with a Bachelors in Science. Works for a general contractor, The Pike Company Inc. as an Assistant Project Manager. In her spare time, Giana like to travel to different places, cook new foods and be outdoors. 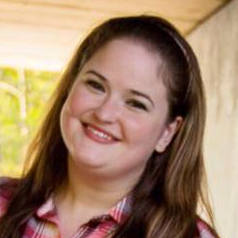 Jenna Stundtner works at Tracey Door Company Inc; resides in Rochester, NY. In her spare time she enjoys going to concerts and local live music. Kayla grew up in West Seneca, NY and moved to Rochester while studying at Rochester Institute of Technology. Kayla graduated from RIT with a BS in Civil Engineering Technology, and now works an Assistant Project Manager for The Pike Company. 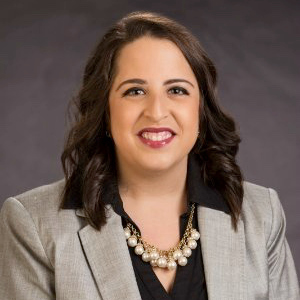 Kayla became involved in NAWIC in 2016, served as a board member for the 2017-2018 year, and is the Recording Secretary for the 2018-2019 year. She is also an active member of the American Society of Civil Engineers and a mentor in the ACE Mentor Program. Kayla’s main hobby is racing personal watercraft, AKA jet skis. She has been racing in IJSBA Region 8 since 2015, and she hopes to compete in the 2019 IJSBA World Finals in Lake Havasu, Arizona. 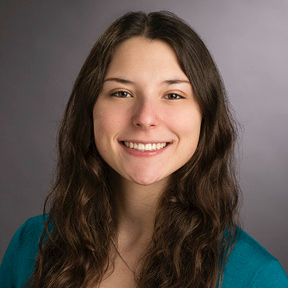 Jillian is from the Rochester area and working on her Bachelor’s Degree in Business & Finance. She started in the construction industry 7 years ago with a mechanical contractor and has continued her journey to Johnson Controls. In her 6 years with NAWIC Jillian has held board positions and been a part of many committees. As immediate past president, Jillian is staying committed to the NAWIC values and promises to do all she can to continue reaching audiences everywhere. Jillian is the NAWIC National Membership Chair in the 2017-2018 year. Jillian travels every chance she gets and hopes to check a new country off her list every year! 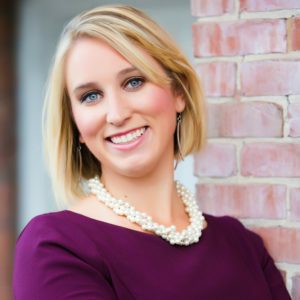 Jennifer is a Rochester native that attended West Virginia University where she studied Business. After college she came back to Rochester where she took a job in the insurance industry with a concentration in construction. 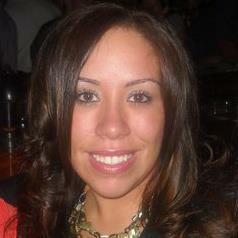 In 2013 Jennifer joined NAWIC and immediately feel in love with the organization. During her time in NAWIC she has held several board positions and sat on a number of committees. In Jennifer’s spare time she enjoys DIY projects. She currently resides in Brighton with her husband Donald and dog Phoebe. Audrey is a Rochester native that attended SUNY Brockport where she studied Political Science, Criminal Justice, and International Relations. After college she began working in the insurance industry, as an employee benefits consultant. In 2016, she joined NAWIC and was immediately inspired by the group’s values and mission and joined the board for the 2017-2018 year. Audrey resides in Ontario, NY with her husband Christopher, and fur monster Remy. Beth has worked at Hewitt Young Electric, LLC for 16 years. She lives in Pittsford, NY with her husband, Richard, and son, Reed. She enjoys spending time with her family (including my 104 year old Granny), travelling, and searching for the elusive “perfect” glass of wine! Carrie Street works at Brown & Brown Insurance and resides in Webster, NY. She has 2 Kids and love to play basketball and to travel. 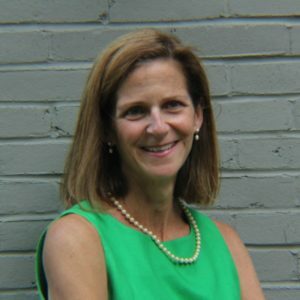 Diane is a construction project manager at Popli Design Group. She is from Marion NY. Fun fact: She's a twin! Download the NAWIC Standing Rules here.